Just last week, Blackview announced to be working on their next bezel-less device which is yet unnamed. What we know though, is that it’ll be the world’s first 19:9 phone on the market. Let’s have a look at it in the image below. 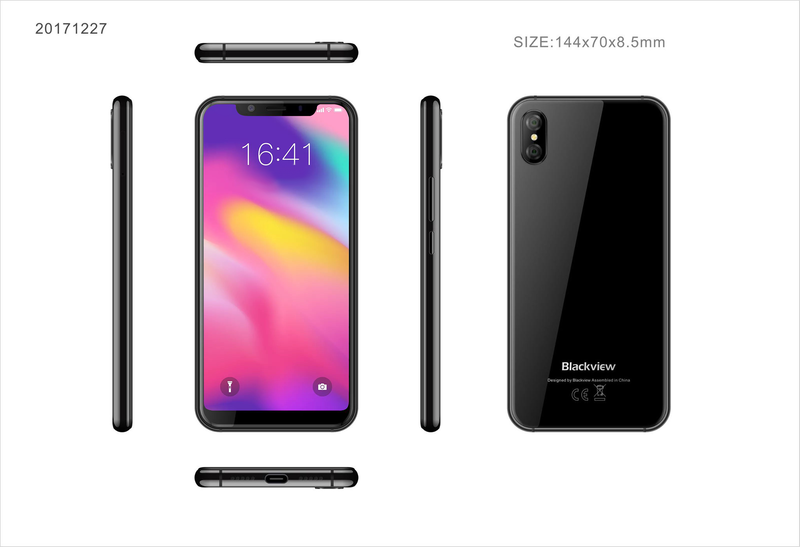 As we can see in the image above, Blackview’s concept phone is pretty much an iPhone X clone, which is what we guess they’re shamelessly going for. 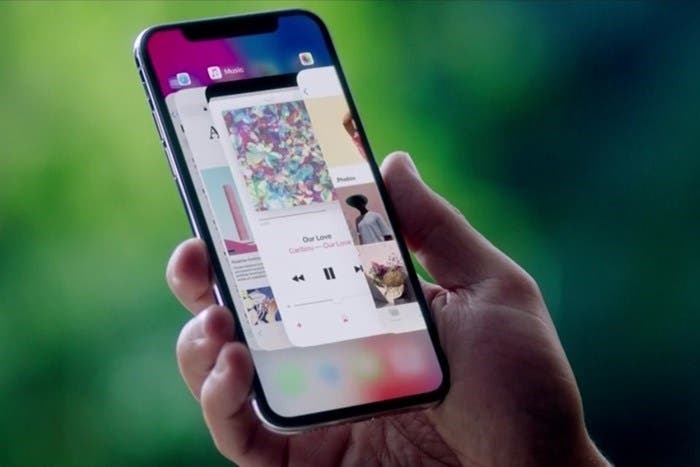 The top of the display does indeed sport Apple’s iconic notch, meanwhile on the back we find the vertical dual rear camera setup. Blackview say the smartphone will be only 8.5mm thick and very light compared to similar devices. 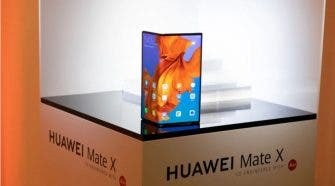 The handset will be equipped with a large 5.85-inch display with a 19:9 aspect ratio and a full screen design. It’ll also feature a facial recognition system, wireless charging and run Android 8.1 Oreo out of the box with some additional software perks added by the Chinese phone maker. Blackview’s phone will obviously cost much less than iPhone X’s $999.99 price tag, so it might be a good option for those who have a tight budget but still want Apple’s phone design while staying on the more customizable Android OS. That’s as much as we know as of now, stay tuned on GizChina and Blackview’s Facebook page to learn the latest.